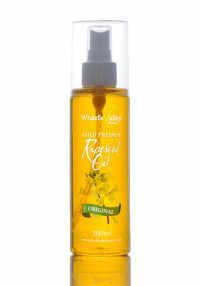 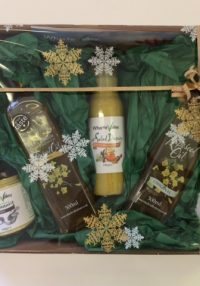 This Lemon infused Rapeseed Oil adds a tangy flavour to dressings and marinades. 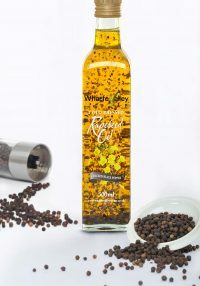 Our Lemon Flavoured Rapeseed Oil is also perfect for shallow frying chicken and fish. 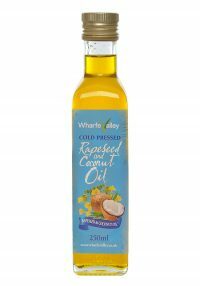 Our Lemon Flavoured Rapeseed Oil is high in Omega 3 and Vitamin E, it's the perfect healthy choice without compromise on delicious taste.